Computer running slow? Need a virus or malware removed? Contact us today for all of your technology repair needs and more! Eagle Technology Solutions is your trusted technology provider. 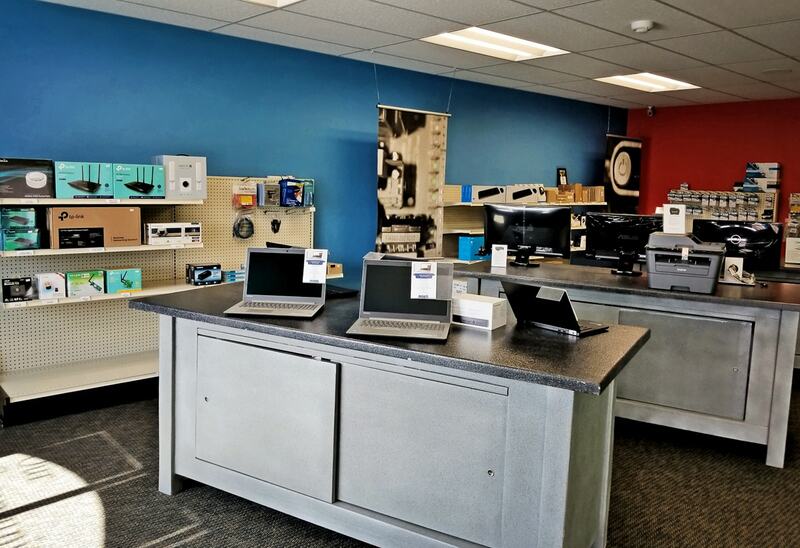 We service a wide range of laptops, computers, phones, printers and more! We also offer Managed IT Solutions for businesses as well. We also offer new technology such as laptops, desktops, printers and more. The best part is, we provide support after the sale. Come see us at our retail location in Hays, Kansas today. Technology is a huge part of all of our lives, we want to help keep it running at its highest potential for you. Check out our residential services below.